11 Hat mich das Glück ganz vergessen? Since Kaiser Wilhelm launched his navy, since children were dressed in sailor suits, since the romantic image of the sailor was promoted, there have been lots of kitsch postcards of the tearful farewell in the harbour. The hit industry of the 1950s also lived in part from the emotional district during the separation at the quay wall. 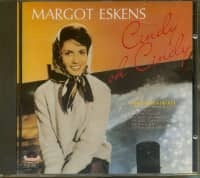 When Margot Eskens dominated the radio waves in early 1957 with Cindy, oh Cindy, the Pamir still had water under the keel, and the drama of the text consisted solely of the fact that "her heart had to be sad". In Eddie Fisher's original, the sailor at sea had the part of the unfortunate. Producer Kurt Feltz, who according to his own statement just wrote the text in 20 minutes, exchanged the roles with a stroke of the pen and sent Cindy again and again - accompanied by seagulls screeching - to the harbour. In vain. Feltz's turning manoeuvre paid off. 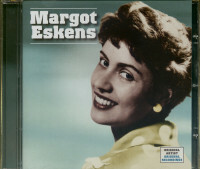 Margot Eskens gave him a number one hit for the second time after Tiritomba. 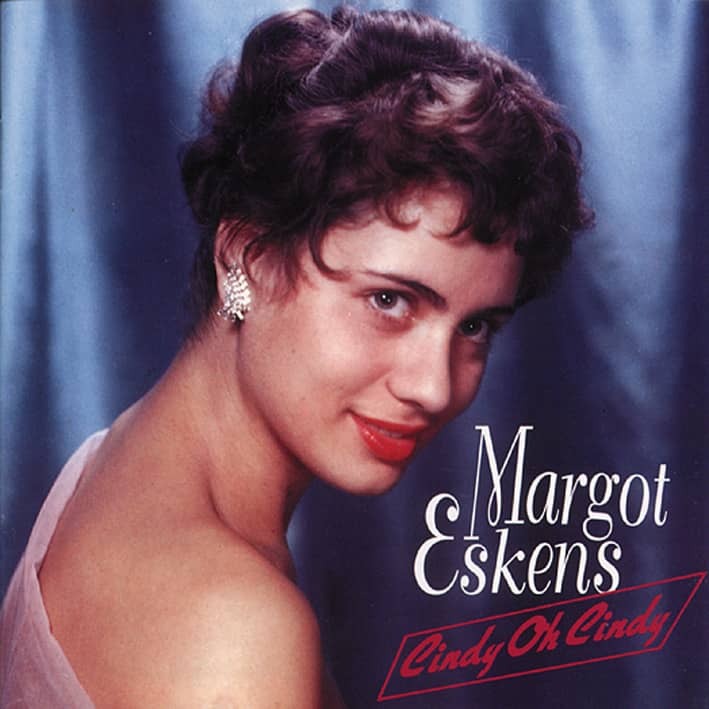 The Polydor producer had Kurt Edelhagen's orchestra play the arrangement of the Fisher song and garnished Margot Eskens' haunting voice with the voices of Johnny Dane and the comedy quartet. Dane, an Irishman, had entered the German music market via AFN Stuttgart and landed with Kurt Feltz (later he took on Tammy as a soloist). Eskens was also Feltz' creature, which he shaped according to his ideas. 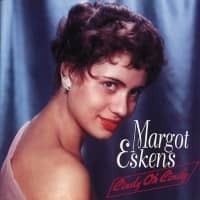 In 1954, 17-year-old Margot Eskens sang Moulin Rouge in front of a Cologne jury and attracted attention. Her subsequent lecture of This time it must be love, the jury member Kurt Feltz was so enthusiastic that she was selected from a total of 12000 candidates and hired by Polydor. 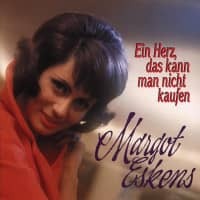 Even if at that time it was only a training contract for 250 Marks per month and without additional remuneration for recordings, this meant a giant leap into the world of show business for the dental assistant from Düren, who was born on 12 August 1936. At first she was allowed to sing in the background, for example with Jim, Jonny and Jonas. With Mutti, you mustn't cry, she was a surprise success as a soloist, who at the same time determined her thematically. 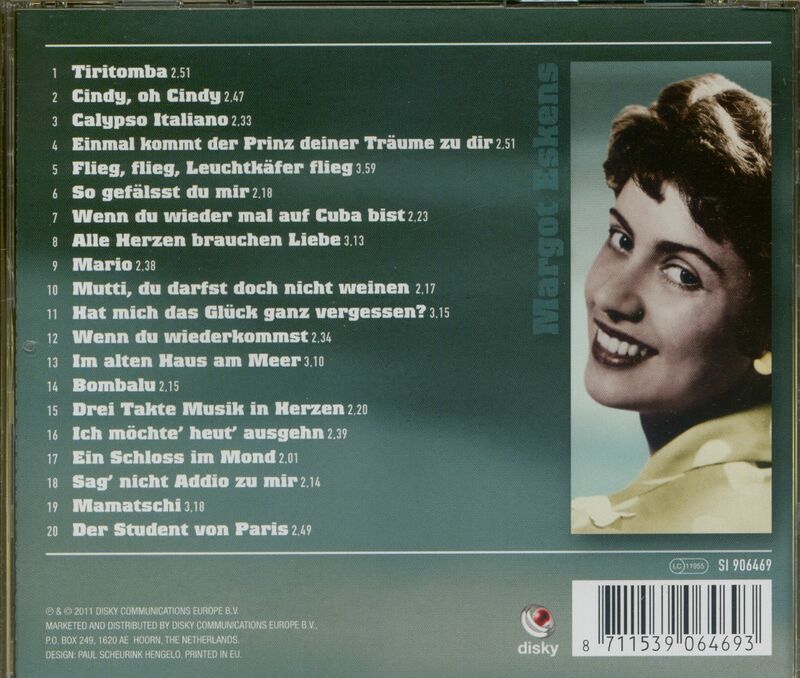 The text by Peter Mösser, in which the tears of the mother are lamented at the daughter's wedding, was - also in the American original Mama Don't Cry At My Wedding - even at this time recognizable as kitsch. Basically, she remained the well-behaved adapted one who suggested to the audience the dream of a small house and promised: One day the prince of your dreams will come to you. Margot Eskens and Polydor went one better when they celebrated the singer's marriage with the release of a single: "Our sounding marriage announcement, by, for and with Margot Eskens". Then her fiancé Karl-Heinz Münchow asks: "Do you want to stay with me forever?" And Margot sings: "I only want to be with you, for I love you so much. 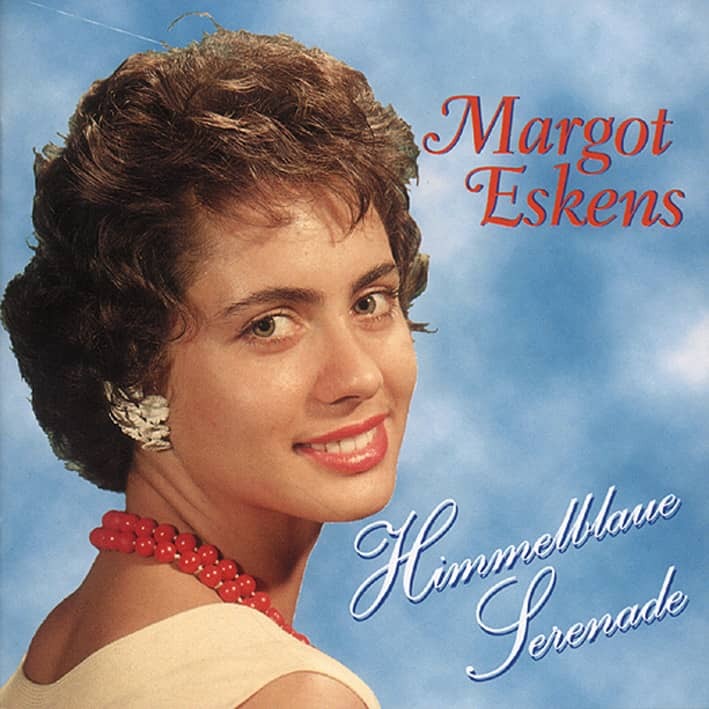 That was 1959.
self to me alone"), which he wrote himself and produced with Udo Jürgens in 1963, confirmed that the Feltz method also worked when others used it. Especially if the original had already been a hit with Elvis Presley. Münchow, however, did not save his wife from the tastelessness with Only one mother knows where Honolulu lies the crown. 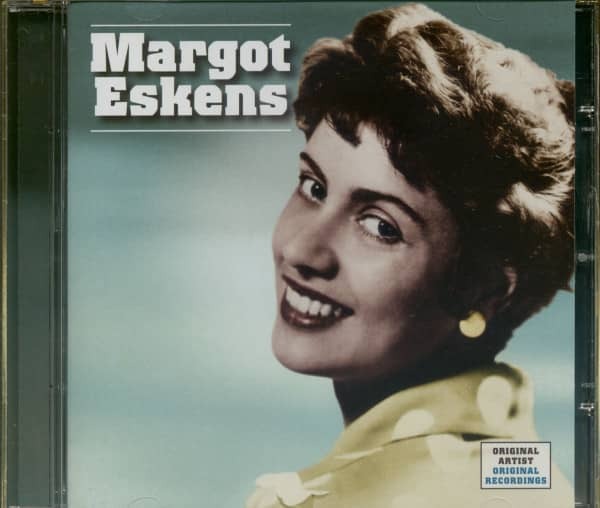 Customer evaluation for "Margot Eskens (CD)"